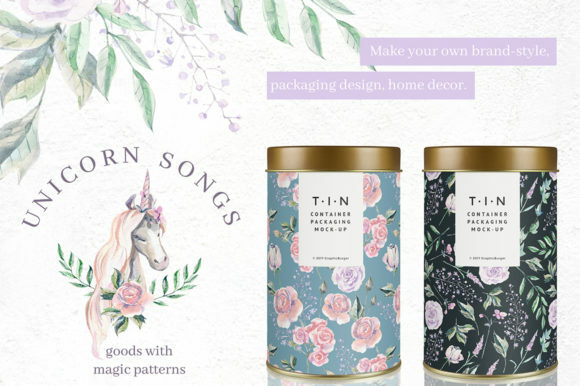 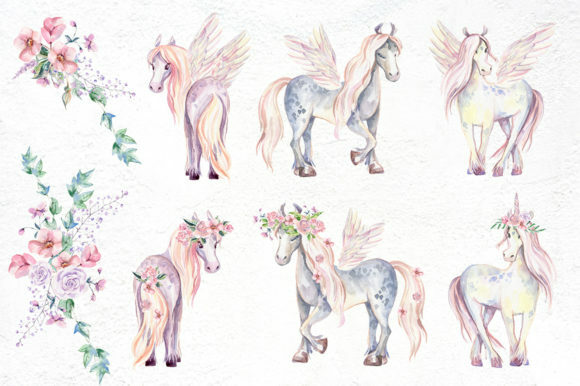 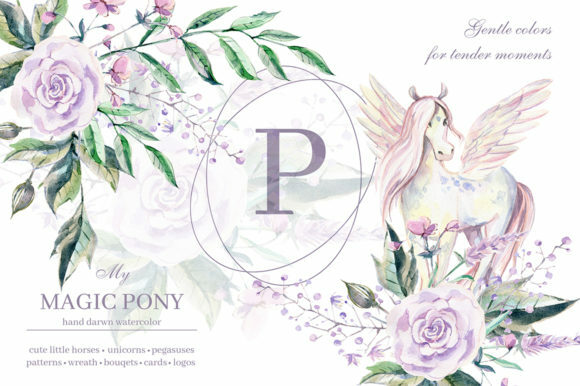 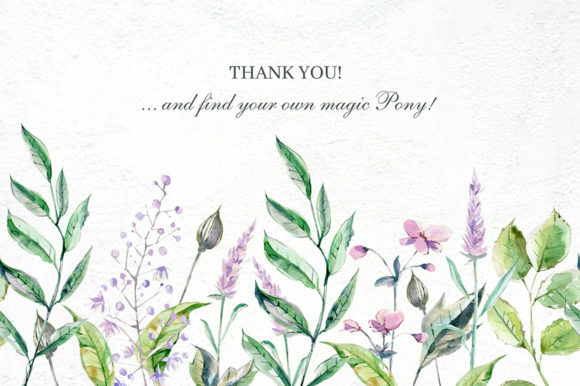 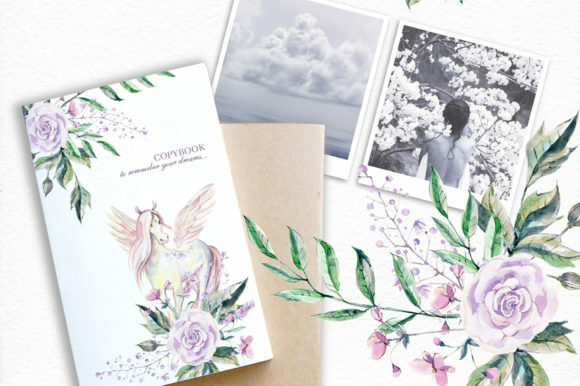 Add a little magic to your life with unicorns, winged inspirations of pegasus or just small horses with long beautiful hair. 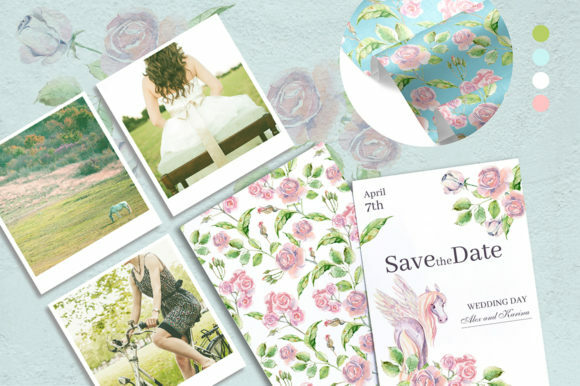 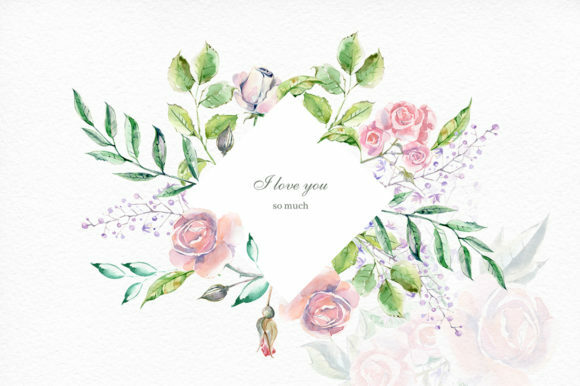 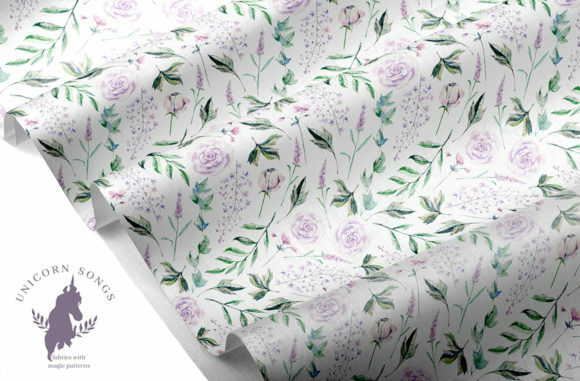 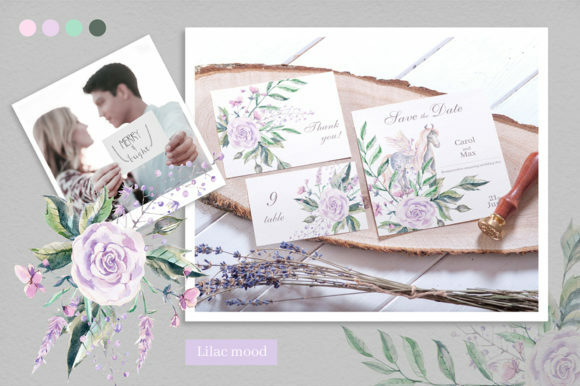 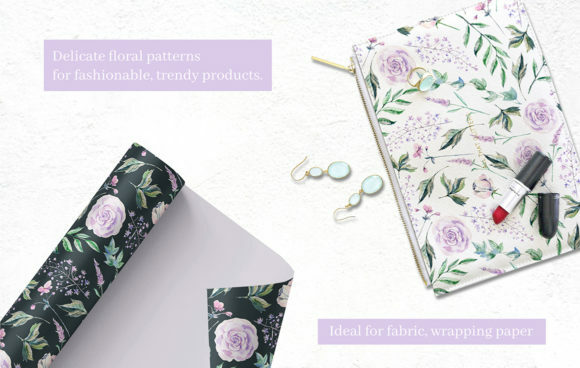 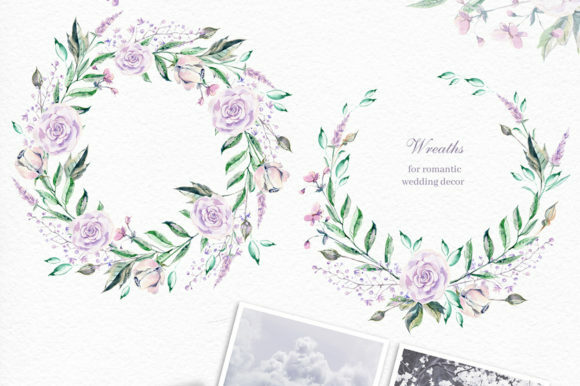 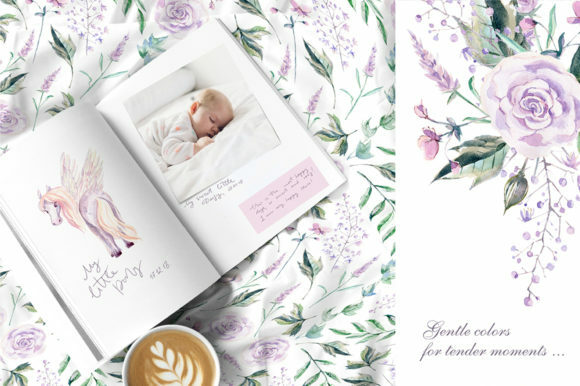 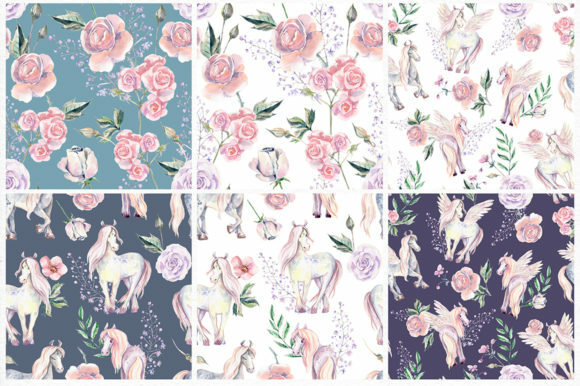 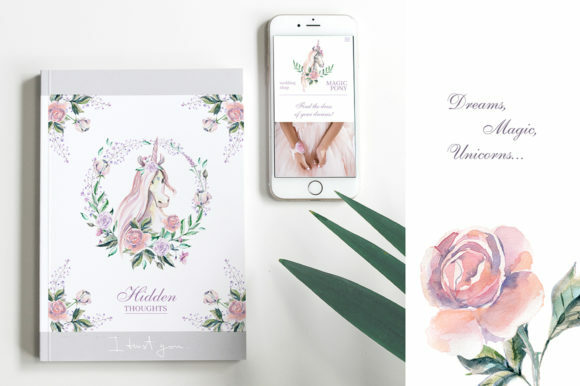 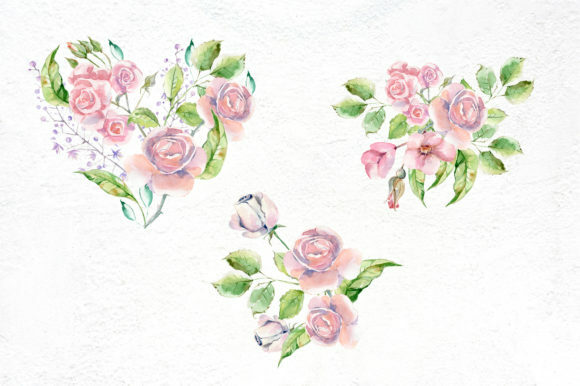 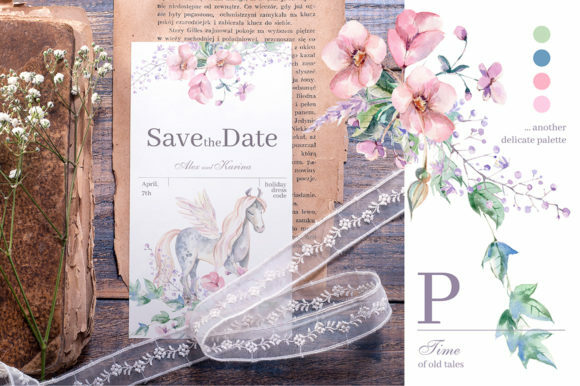 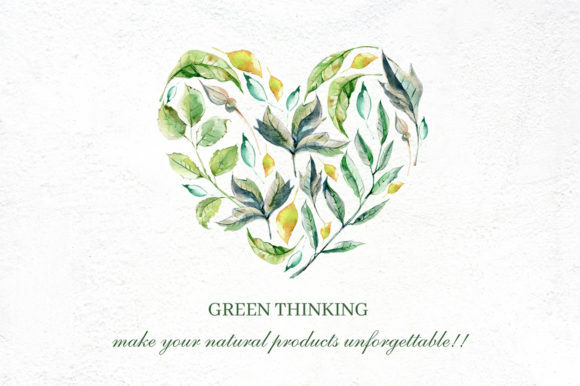 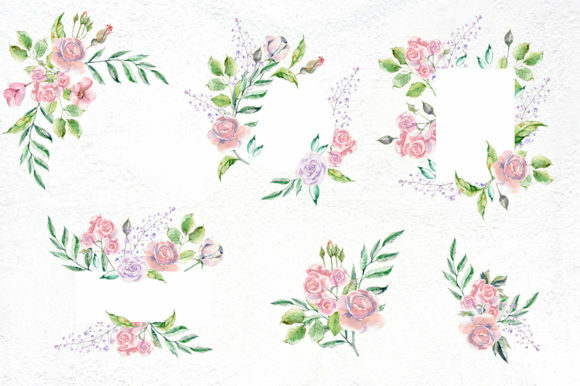 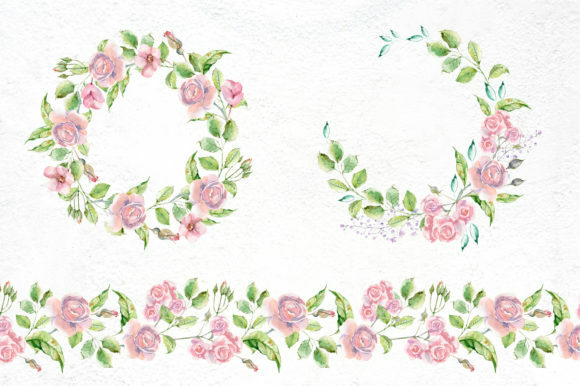 This watercolor collection is perfect for wedding decoration, gentle baby goods, stationery, fabric, scrapbooking and wrapping paper. 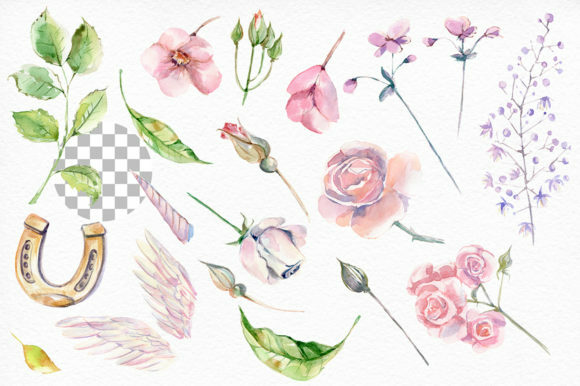 Files are in PNG formats with transparent background. 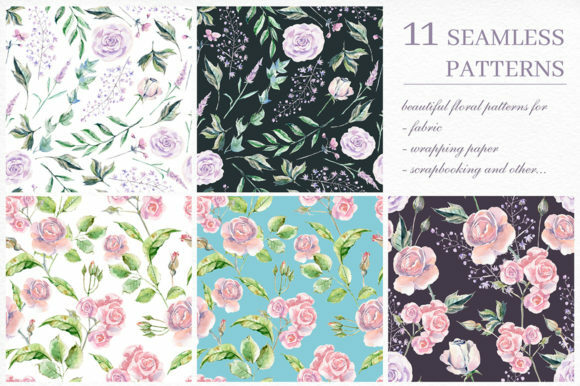 Pattern JPG size is 5000×5000 px. 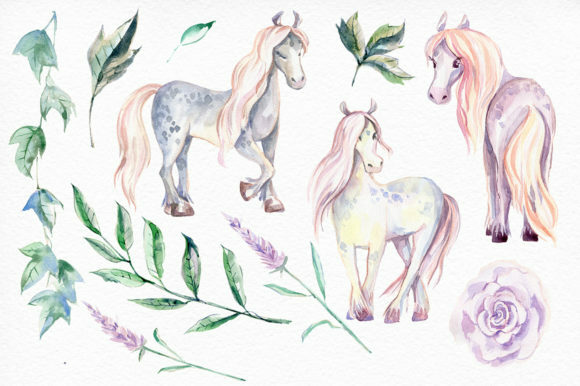 Touch the magic of unicorns!